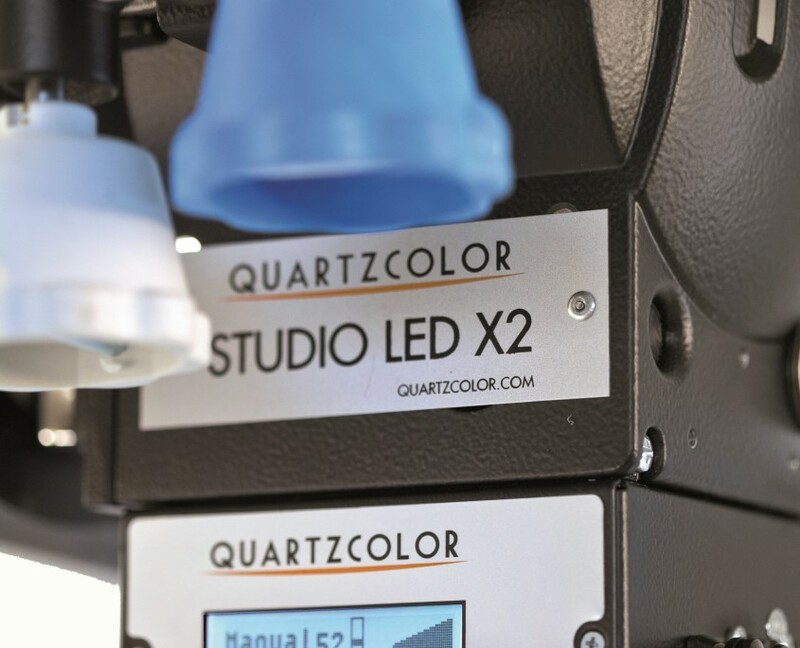 Full range of energy-saving Studio lighting fixtures as an alternative to the Conventional Tungsten halogen. 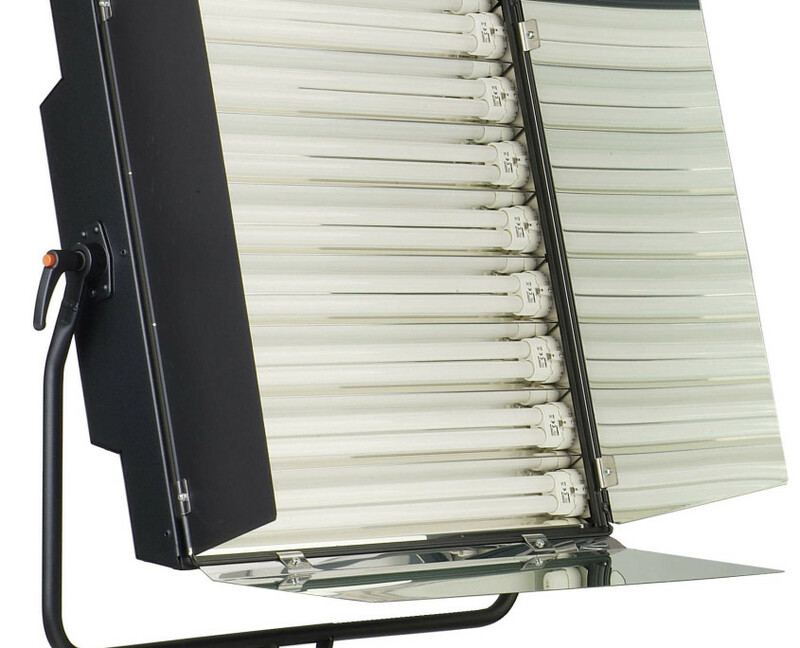 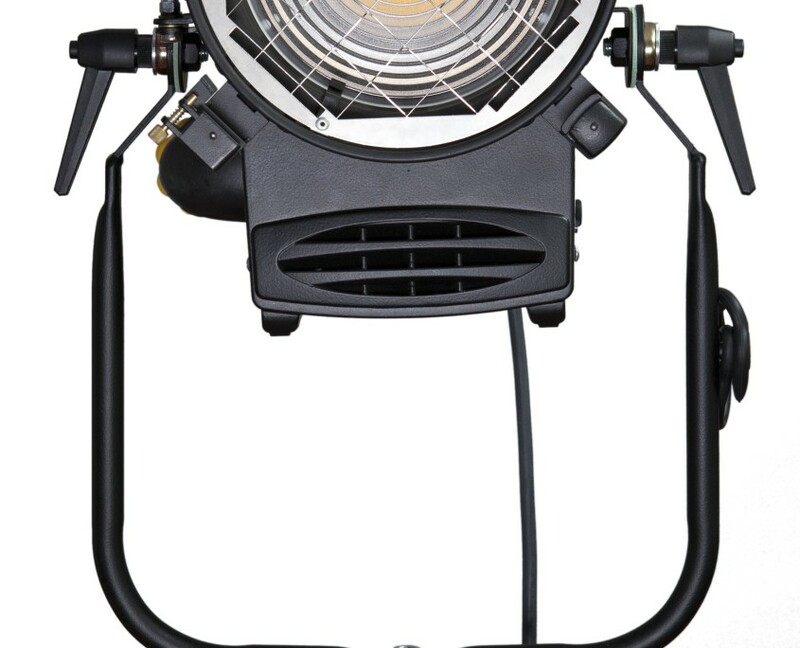 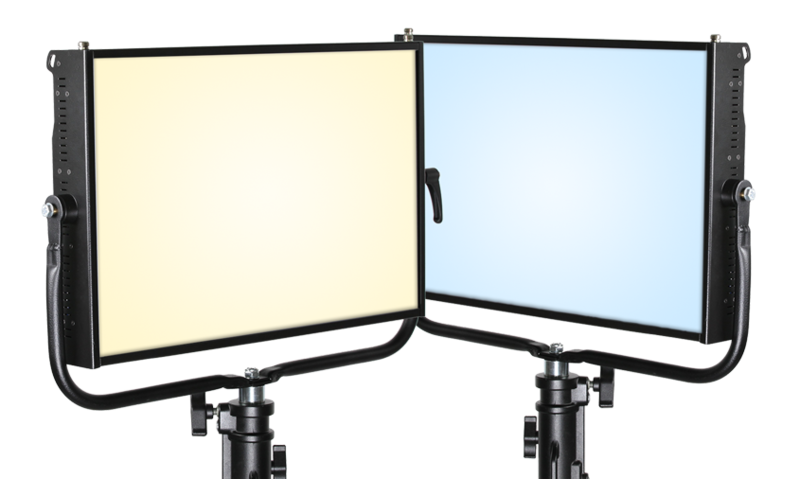 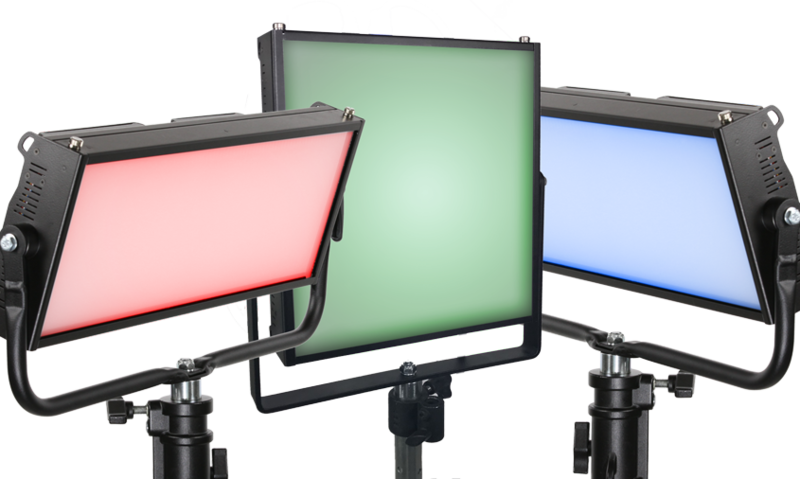 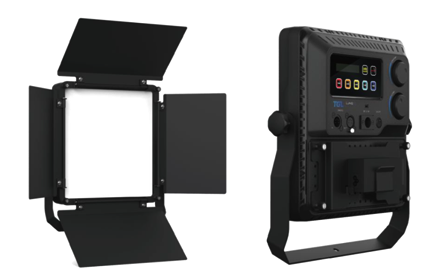 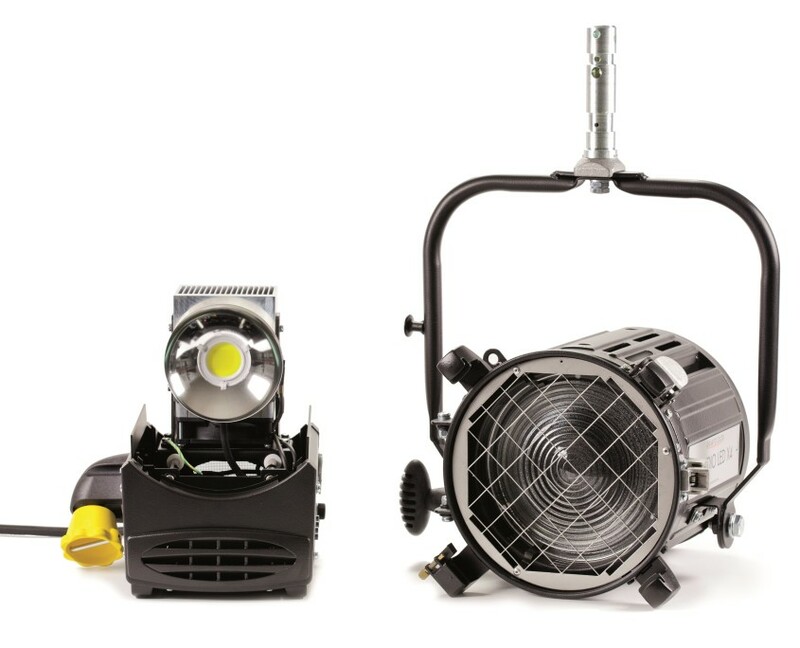 Ranging from 40W to 500W, Tungsten or Daylight CCT, Manual or Pole operated to suit your studio lighting needs. 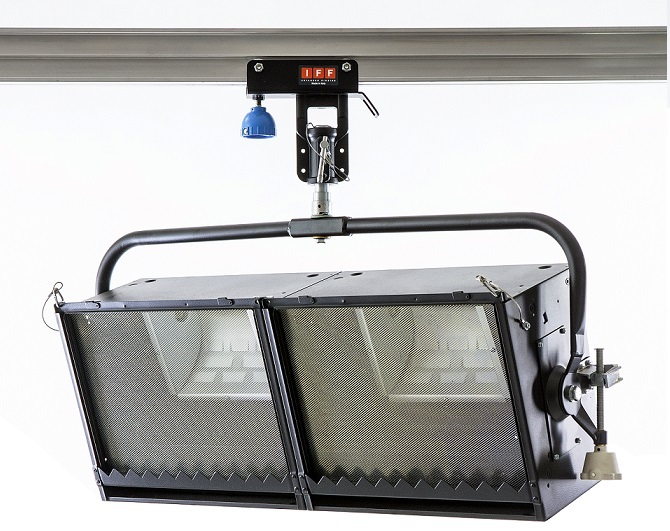 Another range of energy-saving Studio lighting fixtures as an alternative to the Fluorescent Soft Lights. 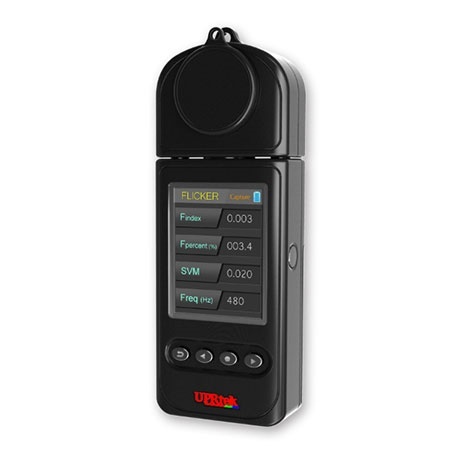 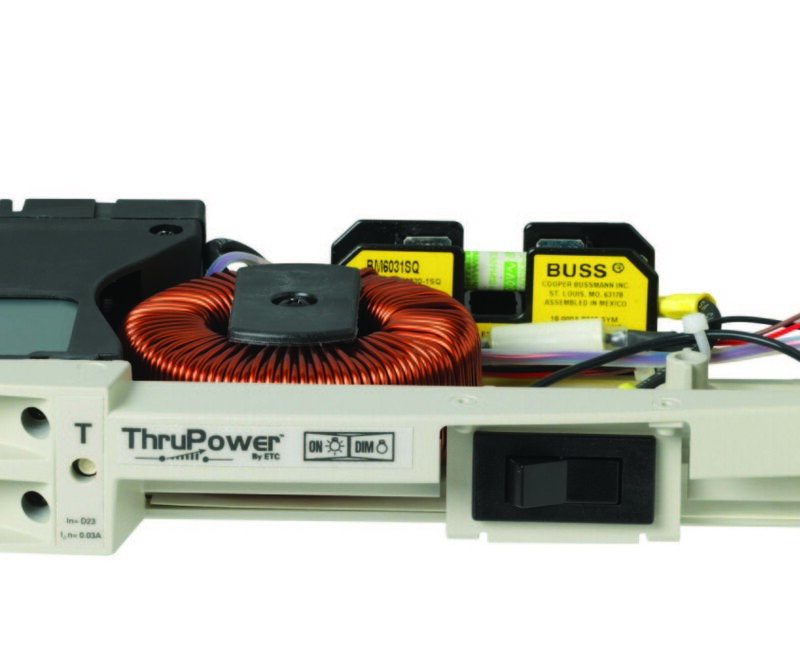 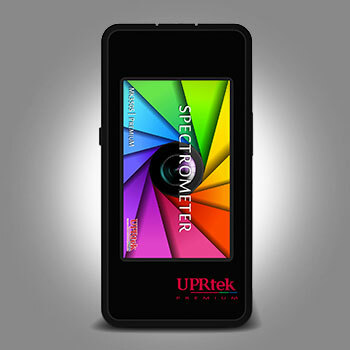 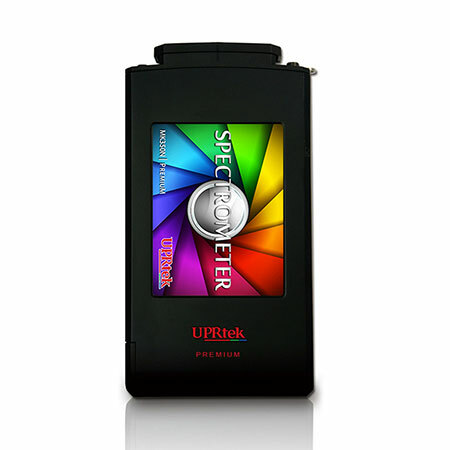 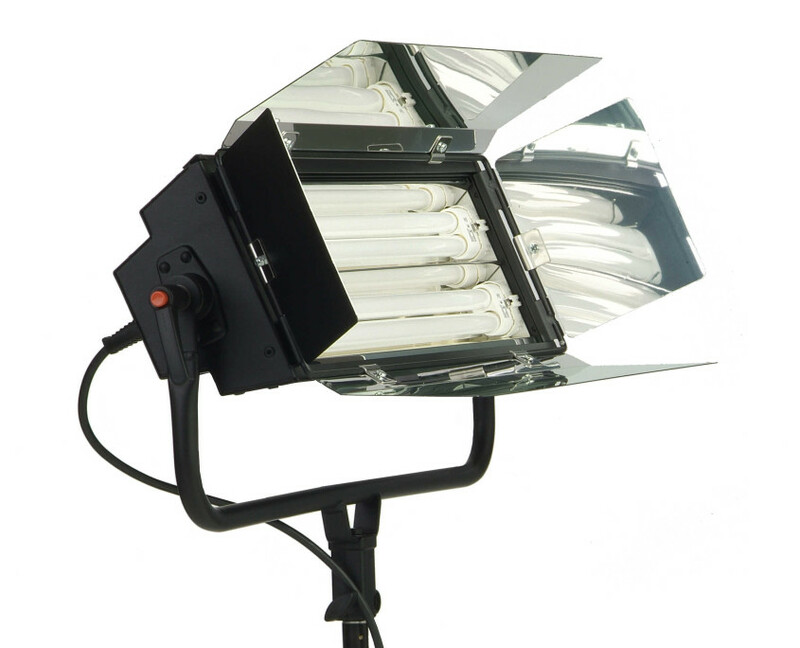 Ranging from 50W to 200W, Tungsten, Daylight CCT or RGBW color. 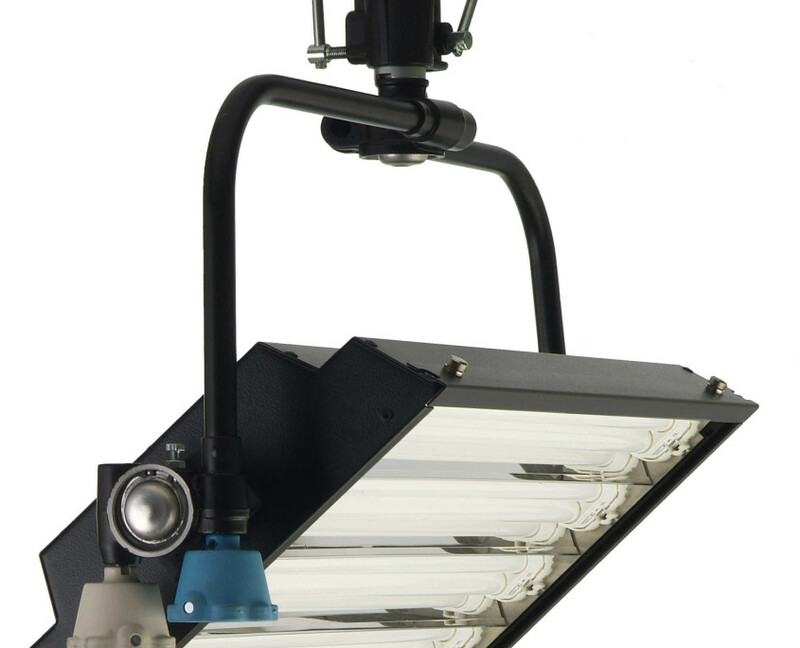 Full range of Conventional Tungsten halogen lighting fixtures, ranging from the 300W to 5000W. 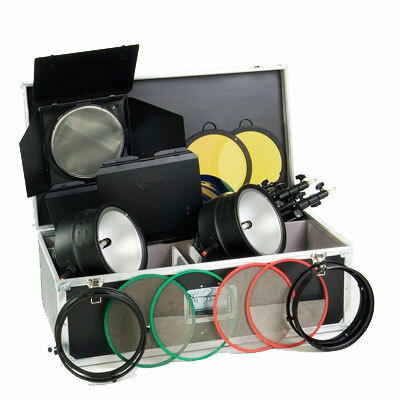 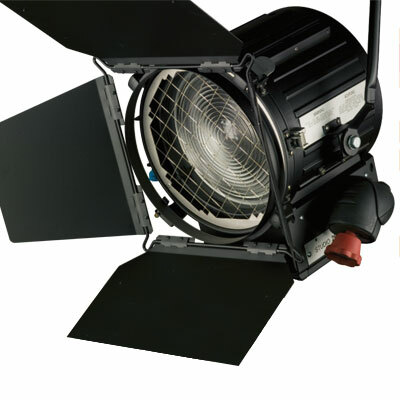 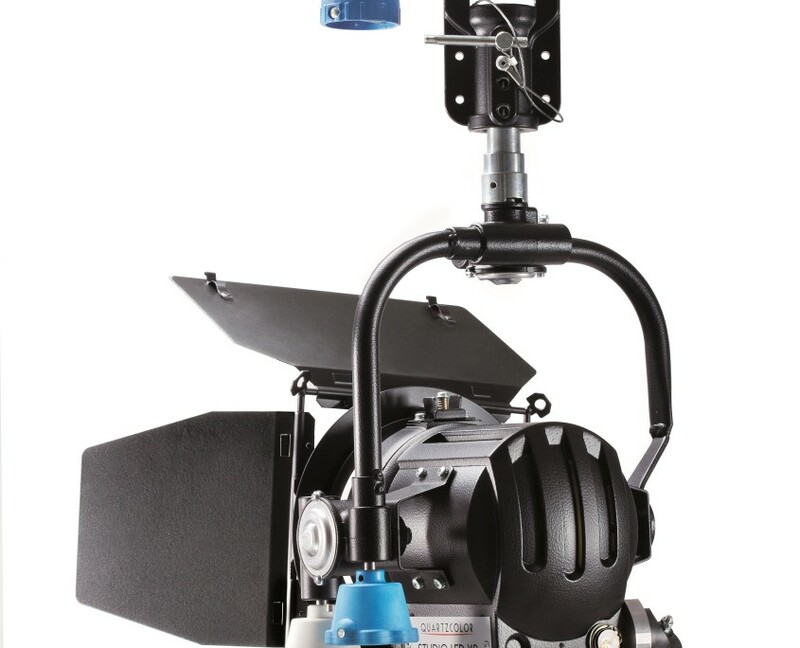 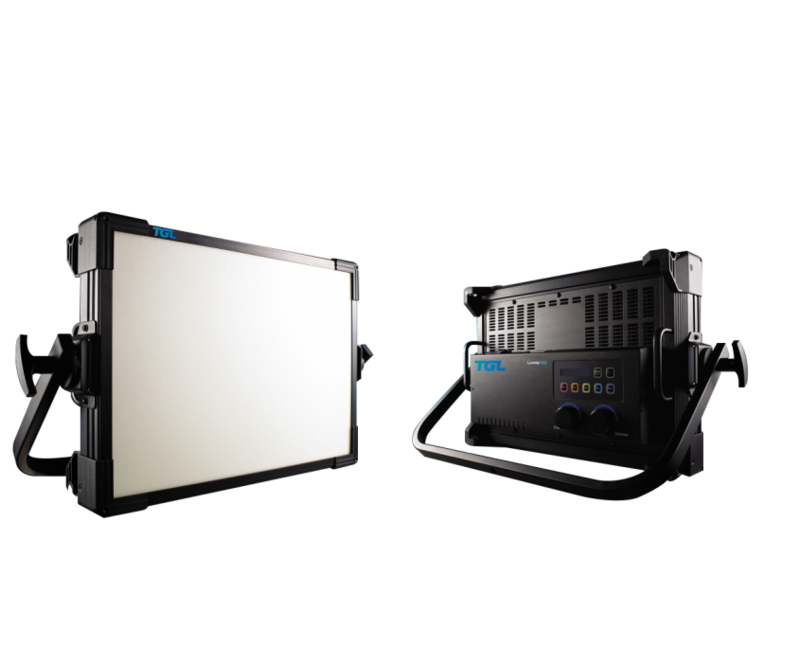 Available in Fresnel spotlight, Profile spotlights, CYC-light, Fill-light, etc for use in all TV Studio applications. 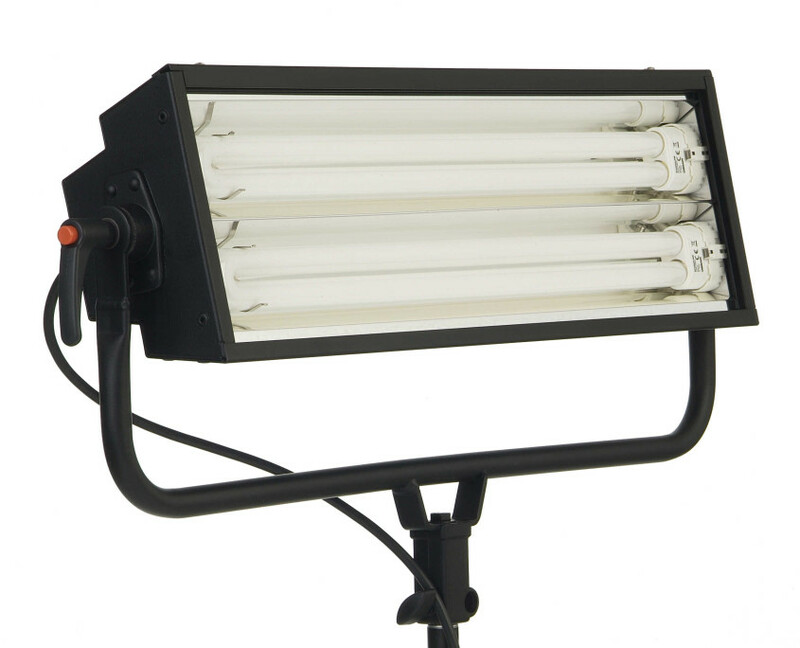 Another energy-saving Studio lightings, available in either non-dimmable or DMX dimmable version. 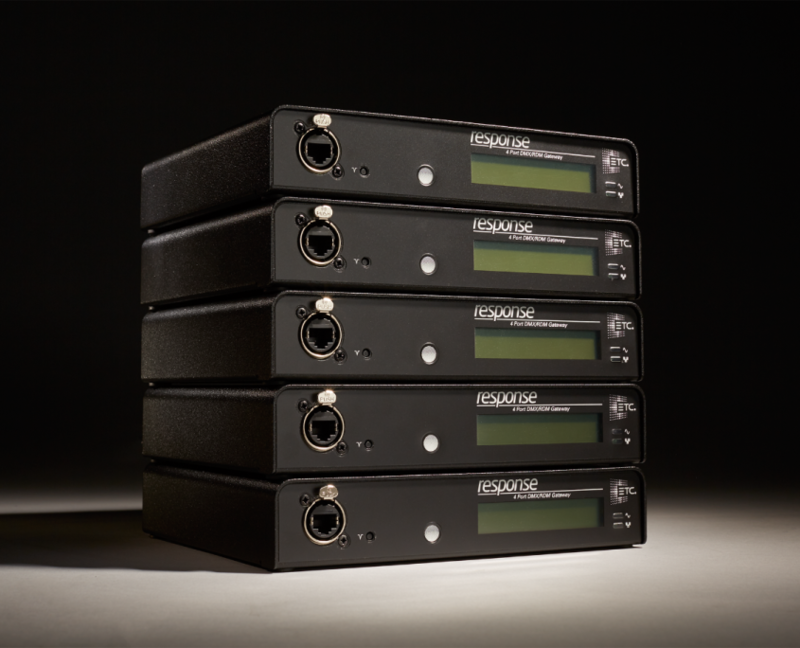 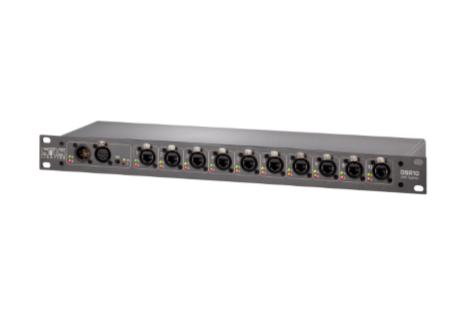 Broadcast quality dimmers with high rise-time for the most sensitive video cameras. 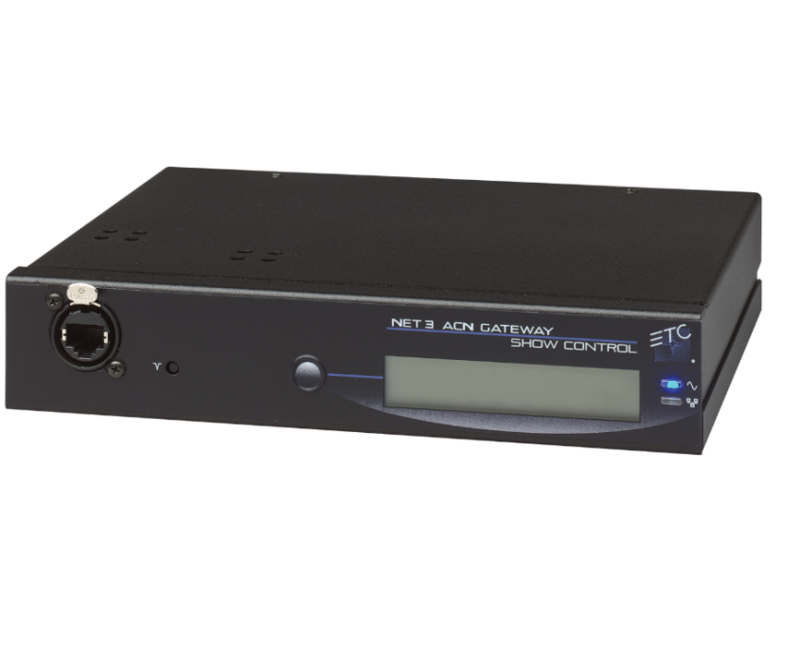 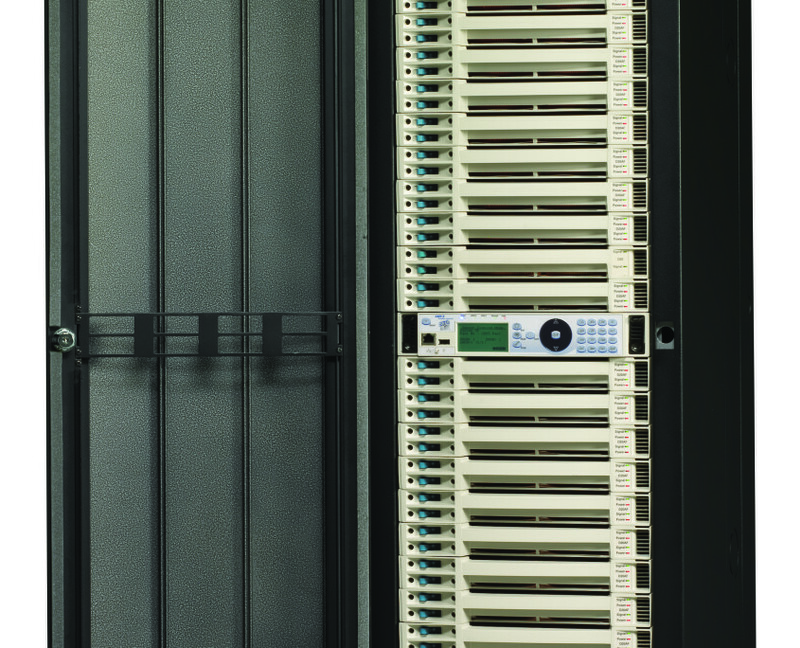 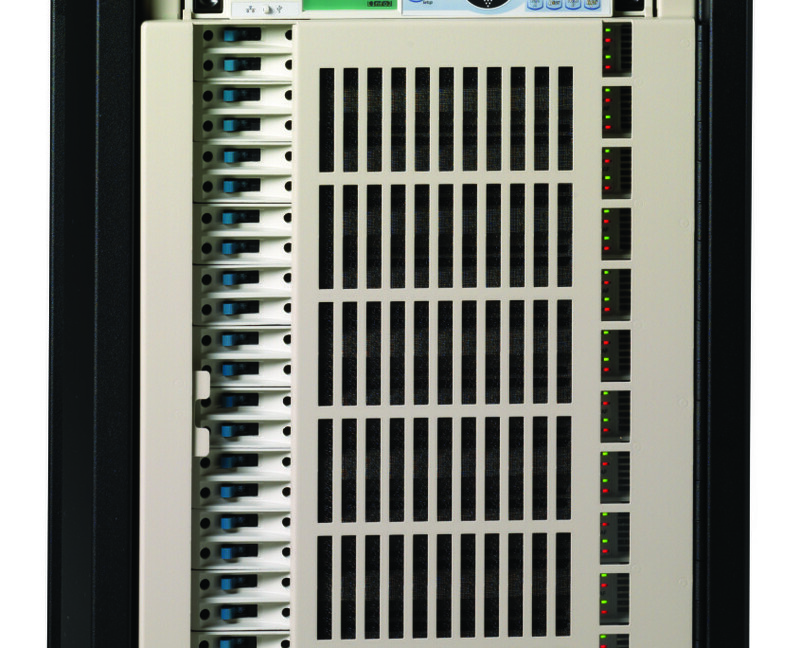 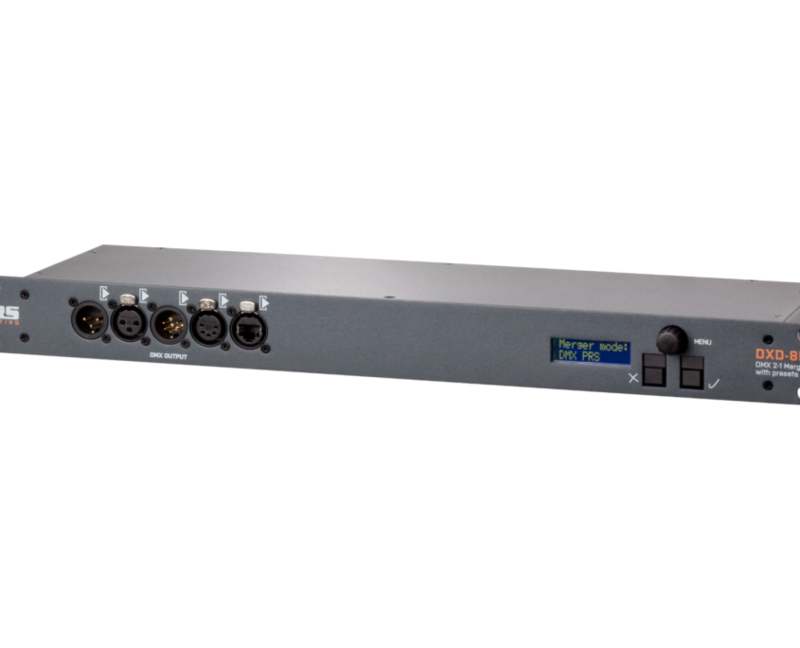 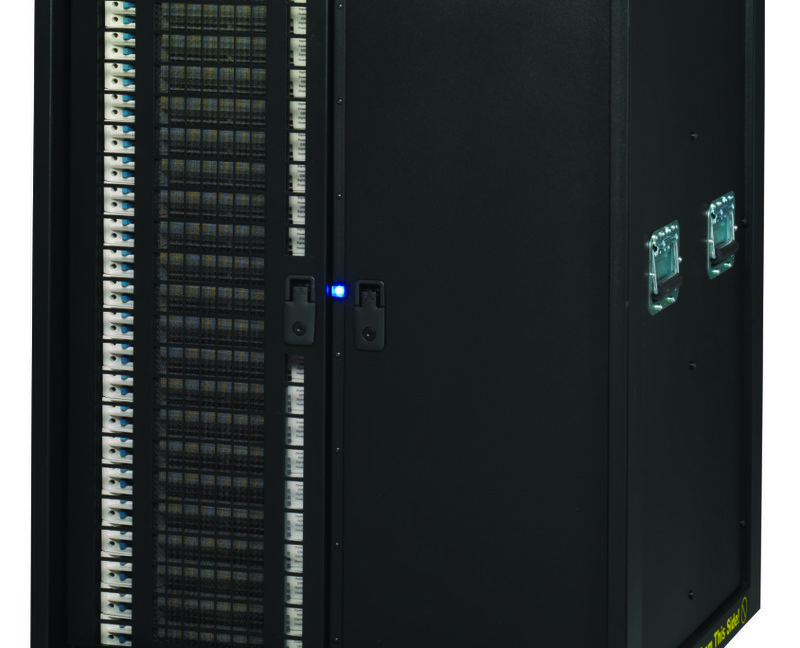 Centralize dimmer racks or Distributed single-channel dimmers are available. 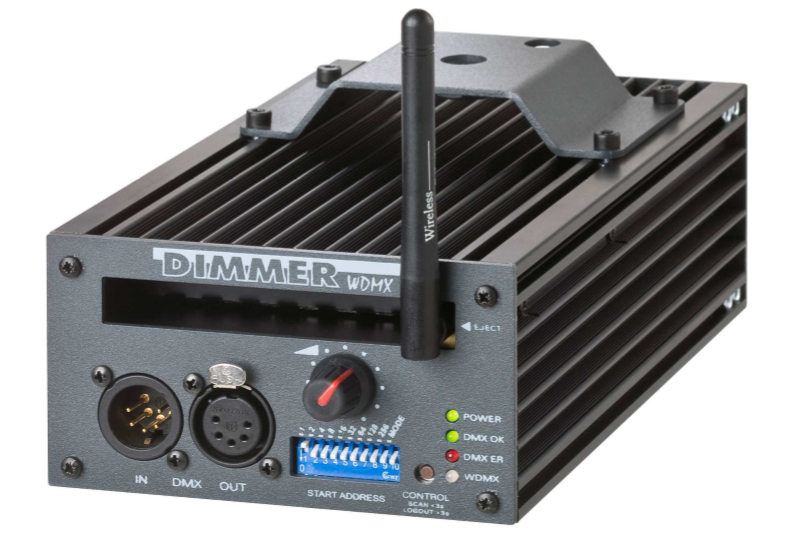 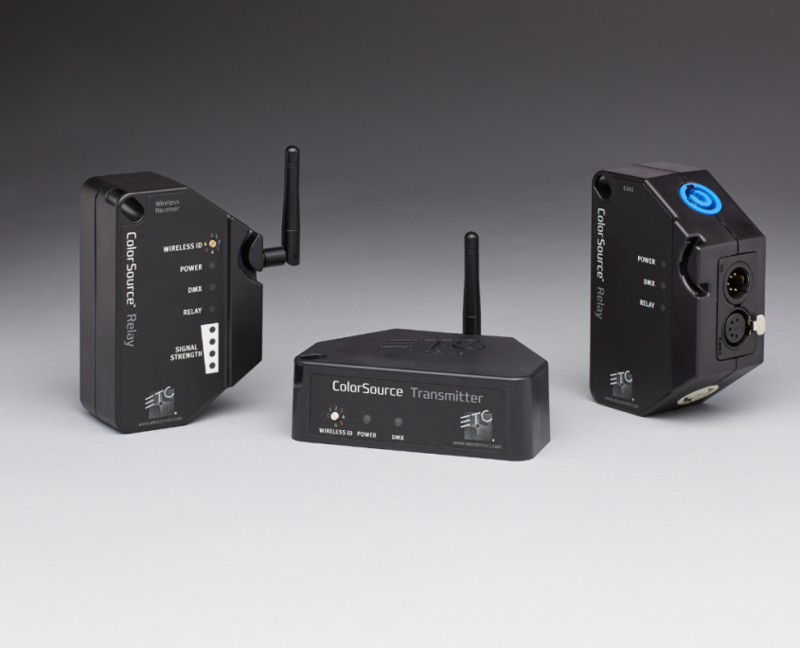 Wireless devices ranging from dimmers to relays and to data distribution for lighting fixtures and systems. 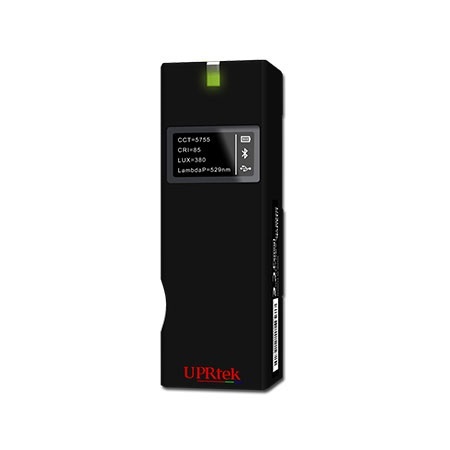 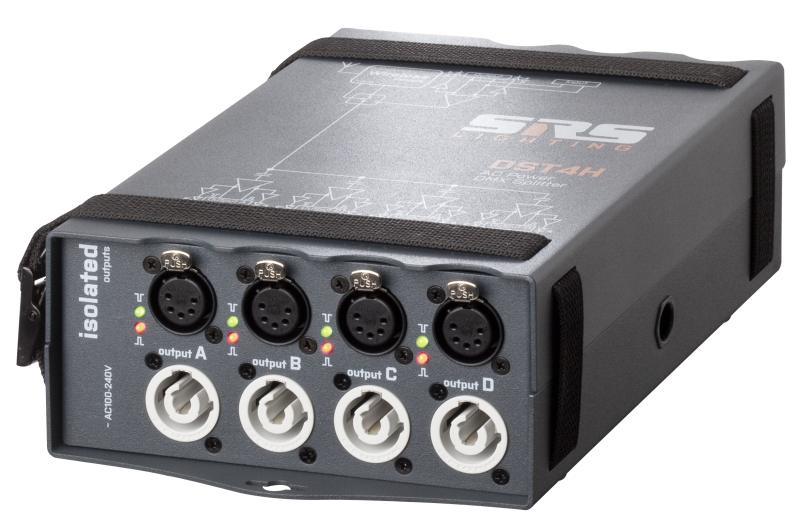 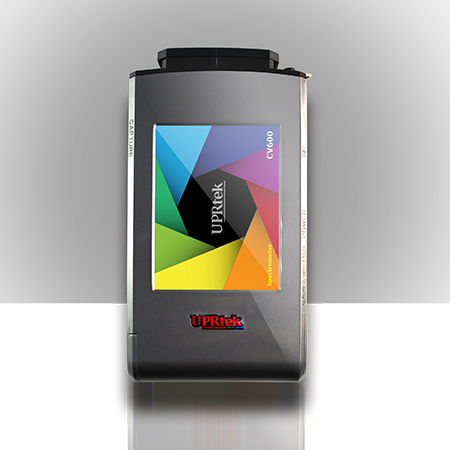 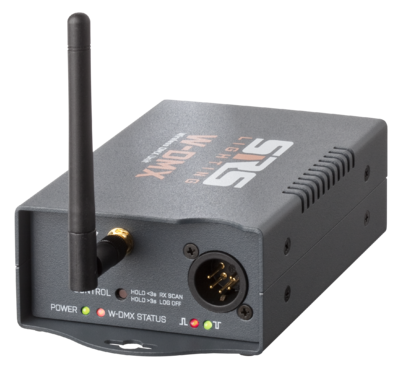 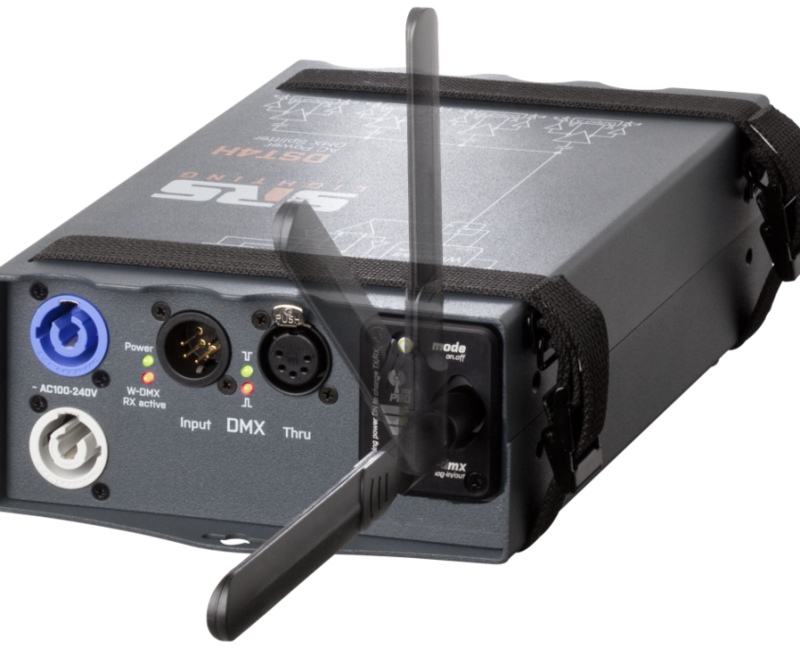 Full range of data distribution including DMX splitters, mergers to networking for lighting systems. 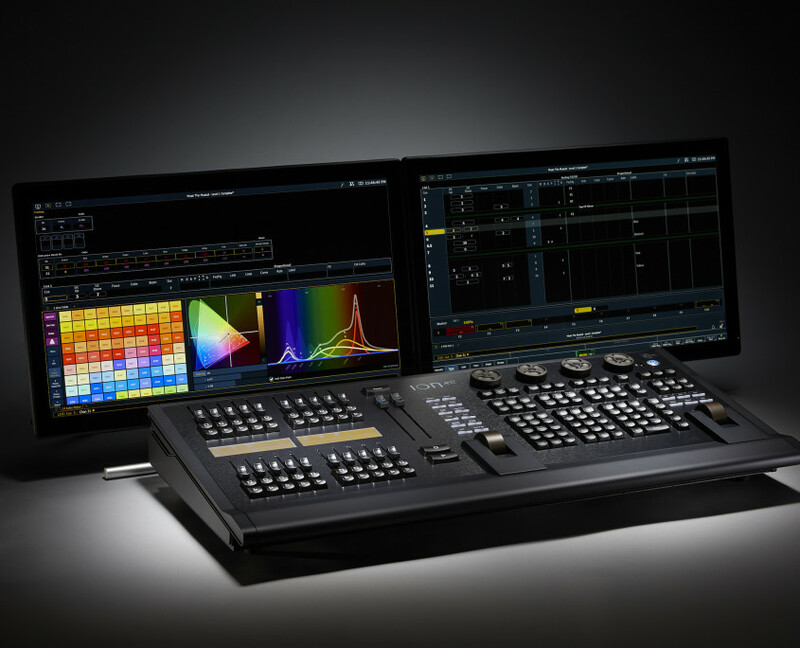 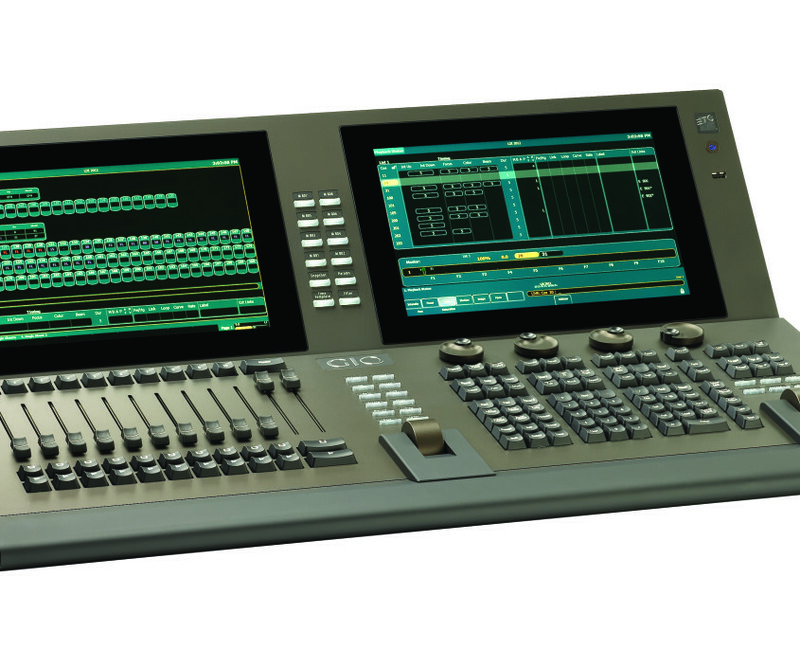 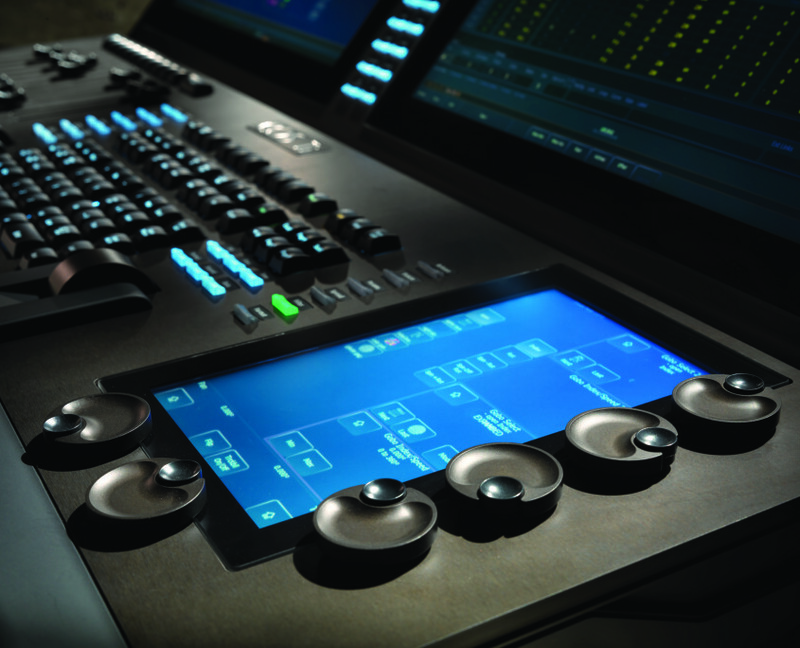 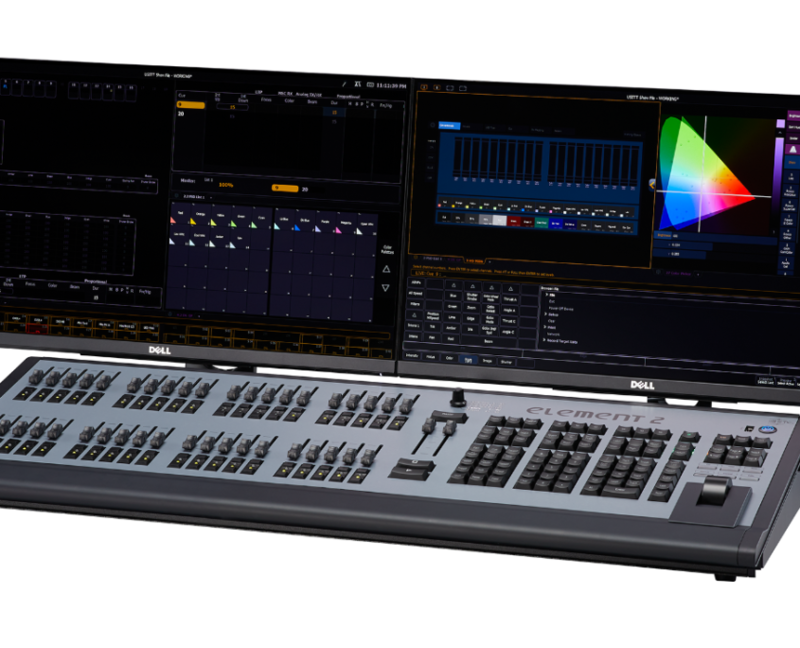 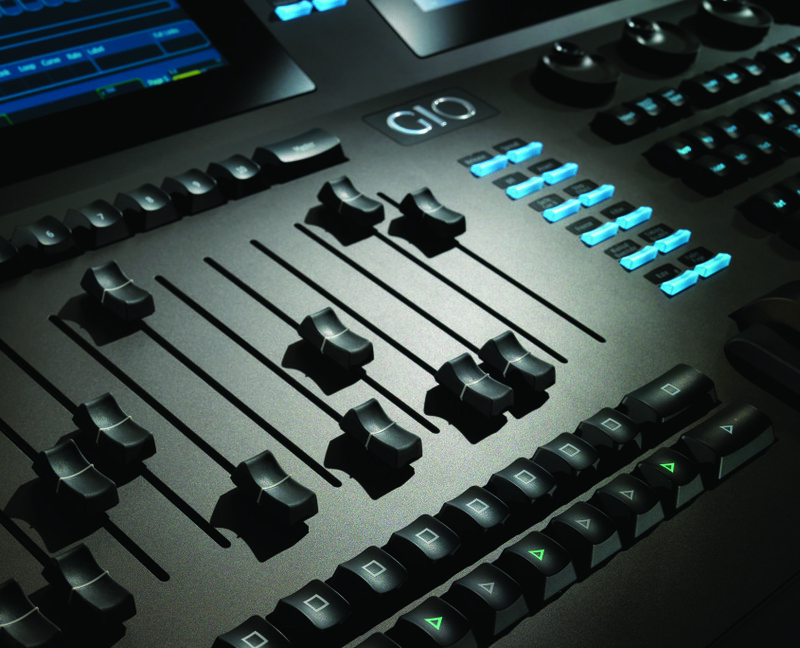 Full range of lighting consoles; from simple fader-style lighting console to sophisticated processor-based memory lighting console.